The first leg of a round the world, 29,950 mile trip (which was scaled back believe it or not) began with a short hop to New York on JetBlue to catch the long awaited Singapore Airlines Suites flight to Singapore via Frankfurt. 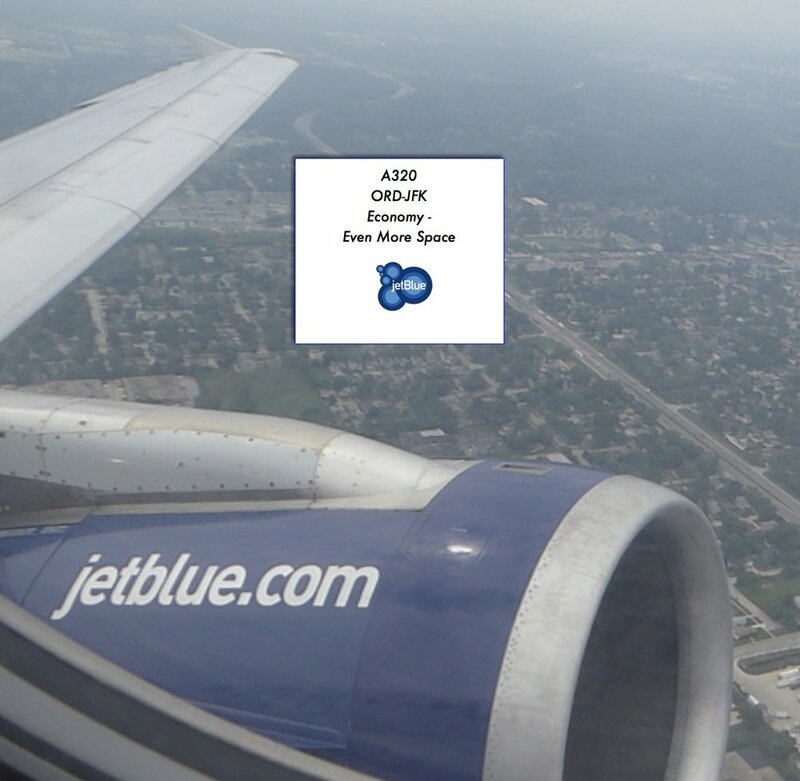 I've heard a lot about JetBlue over the years, mostly positive, but I've never flown them. From Chicago they only fly to Boston and New York, and maybe a city in Florida. This was a perfect time to try them out as I needed a flight to JFK to catch Singapore Airlines. Incredibly there are only a handful of daily flights from the third largest city in America to the largest city in America's main airports. American has one daily, Delta has 4 or 5 and JetBlue has a couple. Everything else goes to LaGuardia and Newark. These aren't necessarily easy transits to JFK, depending on the time of day. And the price was right. Net $61 after AMEX chipped in $100 with a travel credit and that includes the JetBlue gouge of $50 for Even More space. The only reason I caved for Even More was I wanted to be sure I had overhead space for 2 carry-ons. I didn't need Even More. The plane was half full. JetBlue check in is located at the lonely end of T3 with all the other wannabes at ORD, Spirit, Alaska, Virgin America, etc. It's nice, no crowds to deal with. Having passed security on this end twice recently, in total I had to wait for 0 people in front of me. Of course none of these carriers that occupy the "L" gates have a lounge, so don't come too early. We pushed on time and headed to 28R, past the Terminal 5 International. ORD gets it's share of 777's. Weather was building to the west but we were in the air before delays plagued ORD later on that day. The front 5 rows are "Even More" space for $50 on the JFK run (price varies on distance) and $35 for row 10 and the exit row 11. The 4 inches would no doubt make a difference on a longer flight than 90 minutes. The seats on this aircraft were pretty tired. There are no power ports, just a controller for the IFE monitor in the retractable armrest. The seat back monitor is ancient and tiny. JetBlue has live DirectTV which is a great feature. Today was the day of the lunar eclipse in America. Apparently this was an emotional moment for the Weather Channel reporter. You can purchase food on JetBlue. Here's the menu. With Singapore Suites later on, I was fasting. Except for a coffee. Wonder if they serve donuts in the morning? You also get free wi-fi on JetBlue, or Fly-Fi as they coin it. 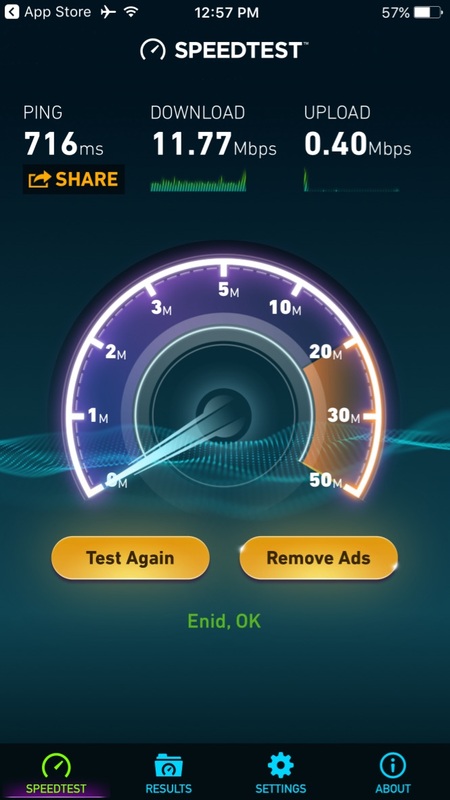 And the speed wasn't too bad. In no time we began our descent. The approach flight path vectored us east then south of the airport, then west with a turn back north only to land to the east on 13L. There are some nice areas of New York if you look hard enough. A LATAM 787 waiting for it's evening flight back to Santiago. And one of the hundred or so daily BA flights to London. One of two daily Etihad A380 flights out of JFK was getting ready for departure. I've landed numerous times at airports around the world and snapped a photo of a Singapore Airlines A380; Paris, Shanghai, Sydney just to name a few. My comment was always "someday". Well today is the day. This was a pleasant flight on JetBlue, especially given the cost of $61.00. However the main event sat on the tarmac. But first a visit to the Virgin Atlantic Clubhouse where some pretty incredible food was in the kitchen. ✔︎Fine for 90 minutes, seats have lost their cushion on this aircraft. I'm not sure $50 for Even More was worth it. ✔︎Live TV is the only saviour here, but the monitors are very small and have poor resolution.